Every year in August the Dayton Wingmasters host a Swap and Fly. This year is the 4th annual Swap and Fly, it’s scheduled for Saturday August 11th. Last year we had a full house with a lot of merchandise being bought and sold. Every year it seems to grow and grow. 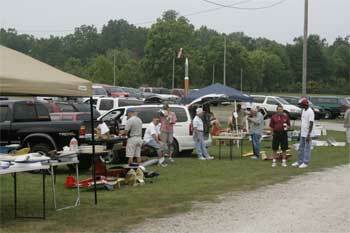 This is an outdoor tailgate swap, bring your own tent/tables if you wish, give a good deal and get one. 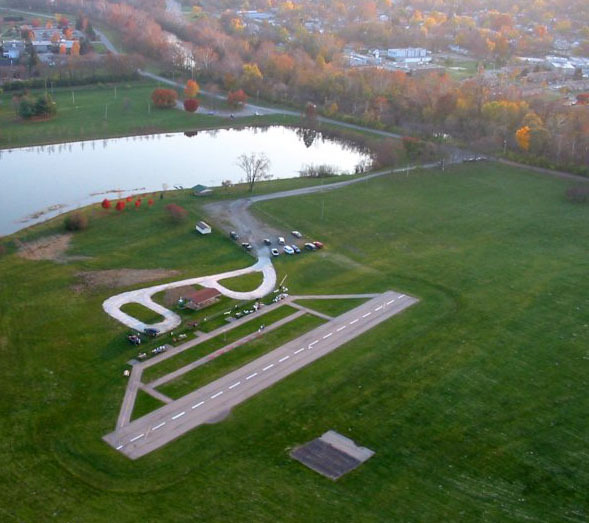 In addition we welcome you to fly with us at one of the area’s nicest fields. Cost to enter is free. $10 for selling space, first come, first serve. Food is available on site. We hope to see you there! This entry was posted in Blog Entries, Event Commentary, Radical RC & Local Info, Regular Area Events and tagged august, center, Dayton, deal, Deals, flea, Fly, garden, goodies, market, meet, Modelrama, New, RC, Sale, Sell, swap, swap meet, Tailgate, trade, Used, wegertzen, Wingmaster. Bookmark the permalink.